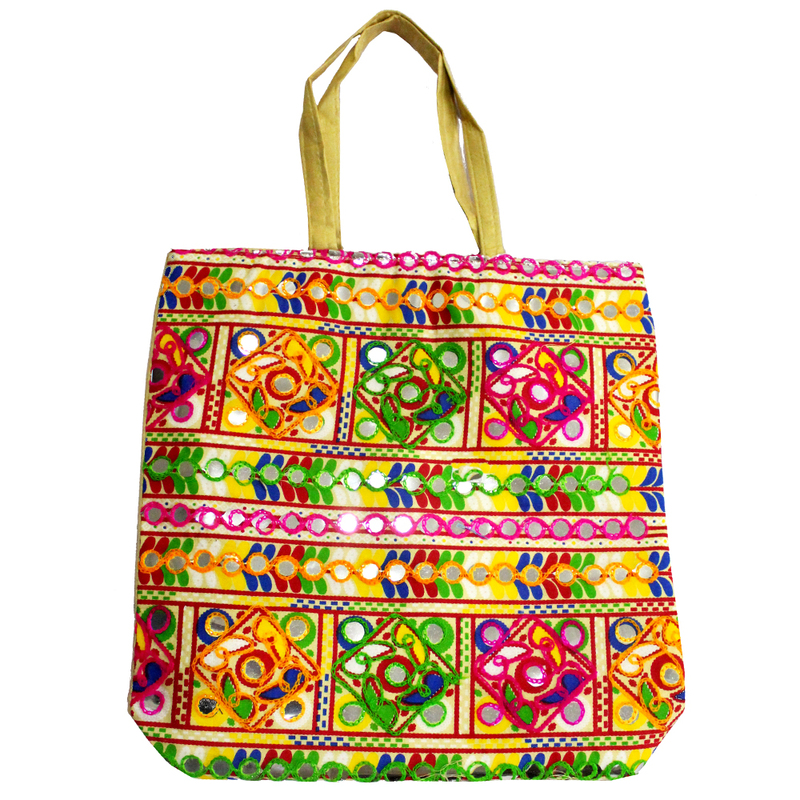 Rectangular Multi-coloured bag is an everyday bag to accentuate your style in an ethnic sort of a way. It definitely is easy to carry as Read More..it comes with small white handle at the top. It is a friendly bag to take light weight products without compromising a bit on your style statement. Show Less..